We budget our income to make sure that we have enough money to use and spend for a specified span of time. This allows us to make an estimate of our daily necessities. 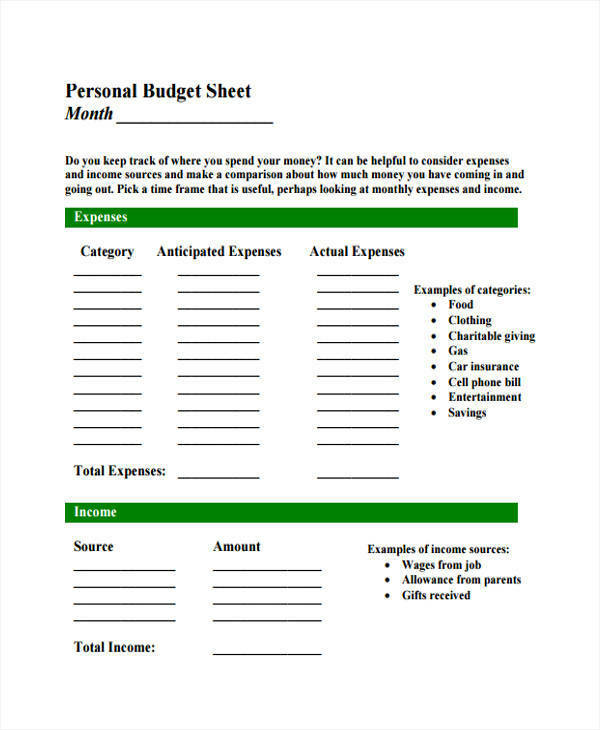 Most people use a budget sheet template to help them with this task. 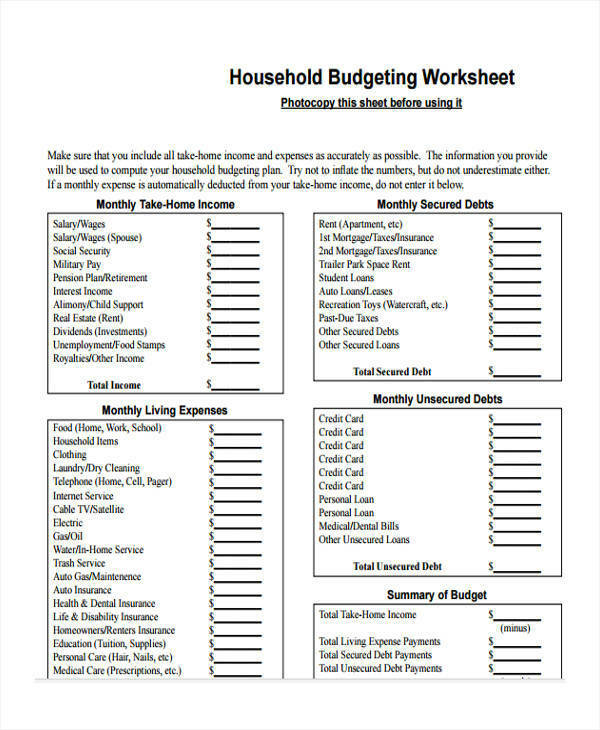 Budgeting is made easier and convenient when utilizing a budget sheet. A balanced sheet for budgeting is important to make sure that the budget plan being made is able to cover all the needed expenses using a limited budget. If this is not done, then the budget plan might not be effective and everything that has been done is put to waste. 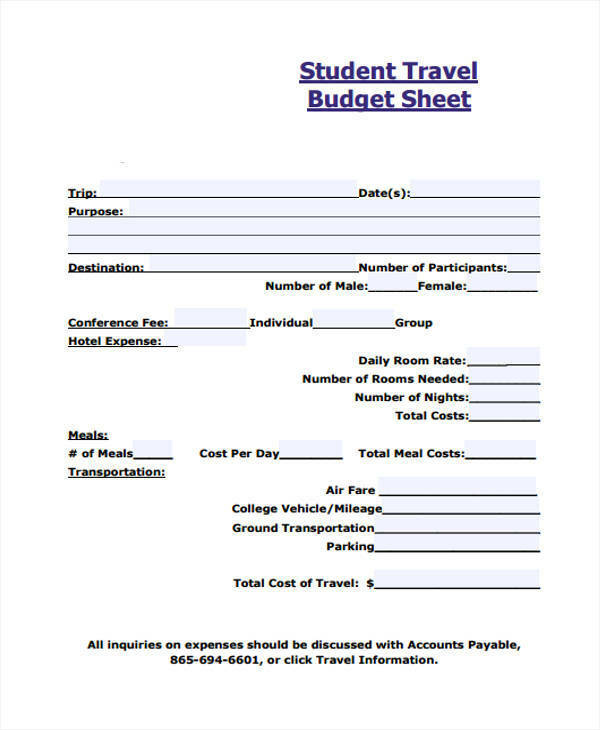 What Is a Budget Sheet? Budgeting is never an easy task. It requires skills, experience, patience, and knowledge about a lot of things just to be able to correctly and effectively allocate the limited amount of money or resources that you have. But not all people are well-versed and experienced in this task, which makes it even more difficult. That is why they find ways to make this task easy by creating sample budget worksheets. 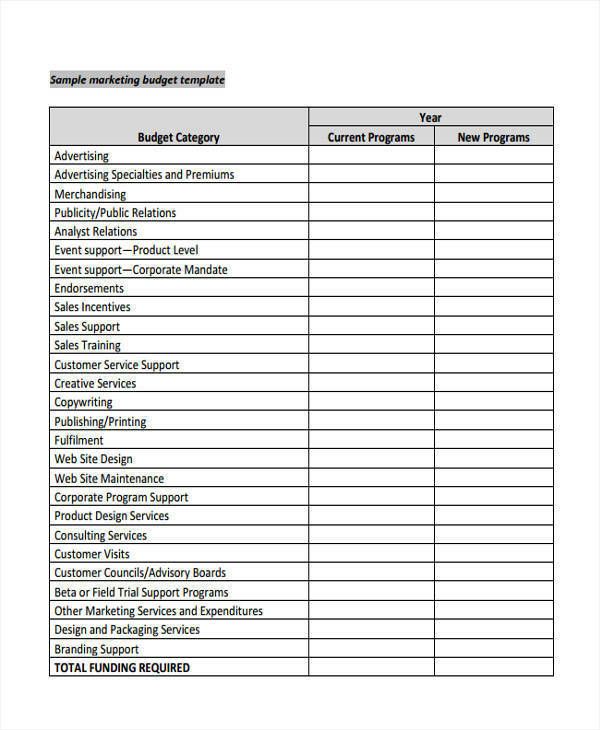 A budget sheet sample is a template that includes all the necessary elements and information that one needs to know and put to be able to do a budget. 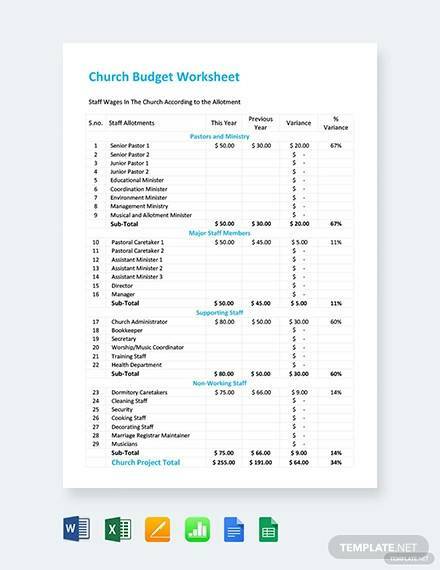 What Is the Purpose of a Budget Sheet? A budget sheet template lets you create a map of your expenses to help you easily track where your money went and what was spent on. 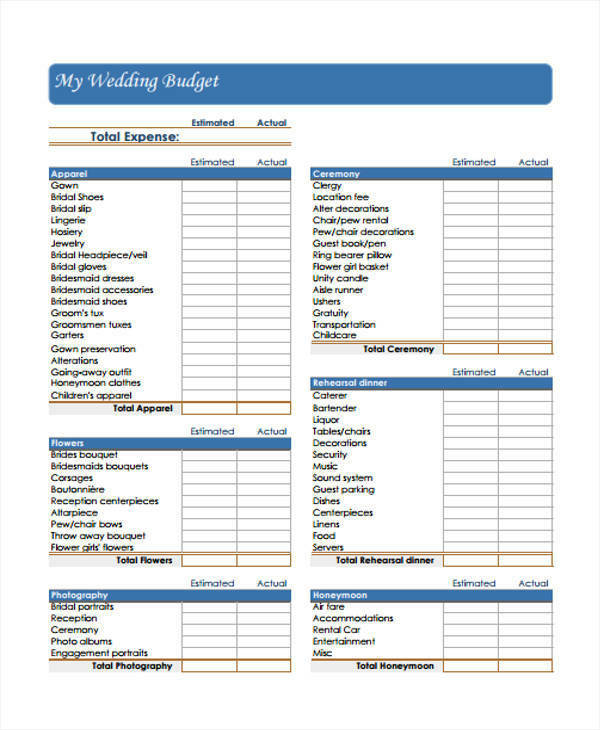 Creating a budget sheet makes it easy to manage a limited budget. 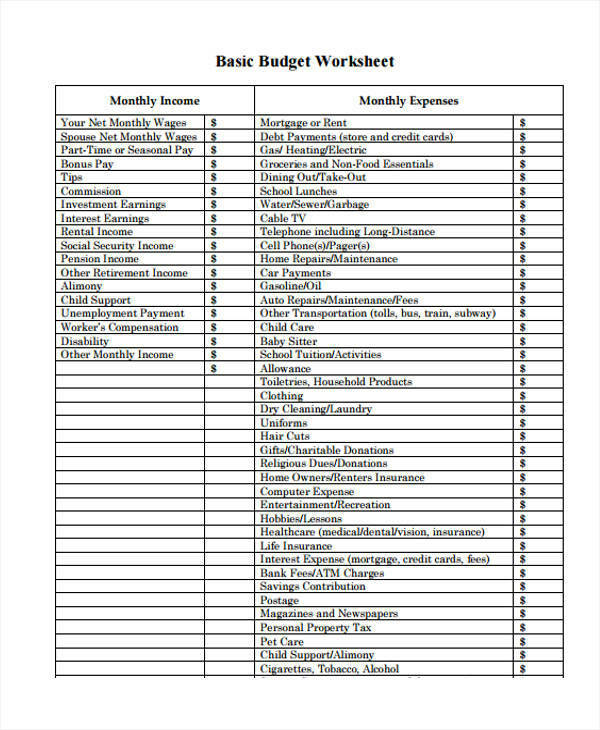 A budget sheet can help maximize the available income or resources so that it can be equally allotted to a lot of things. 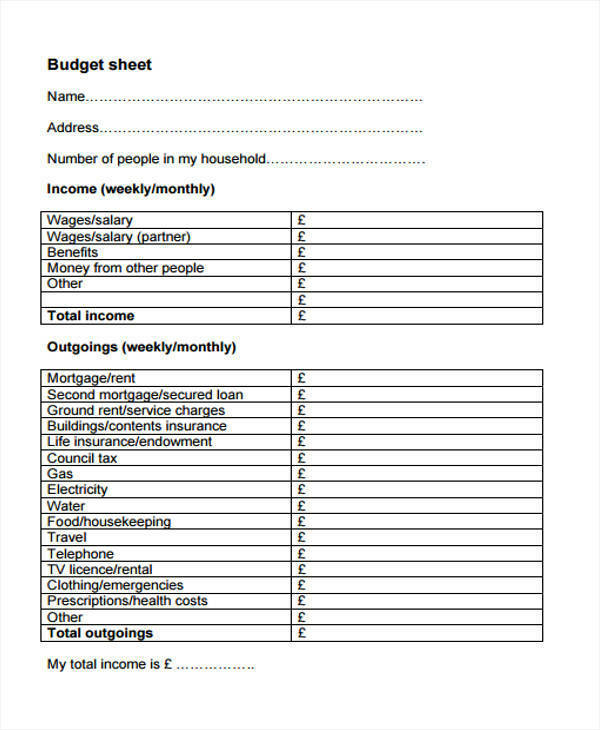 Making use of a monthly budget sheet helps one to keep track of their monthly expenses. 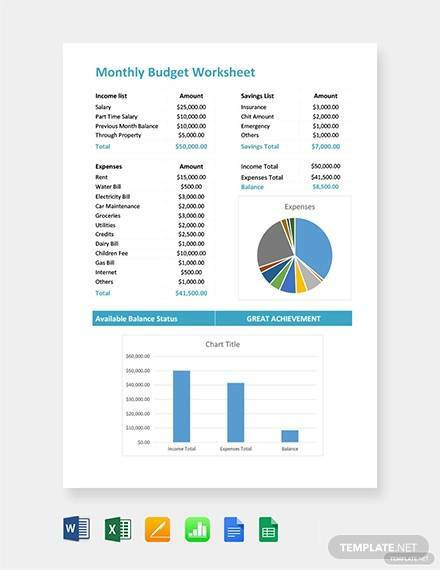 It is easy to make a budget with the use of a budget sheet. 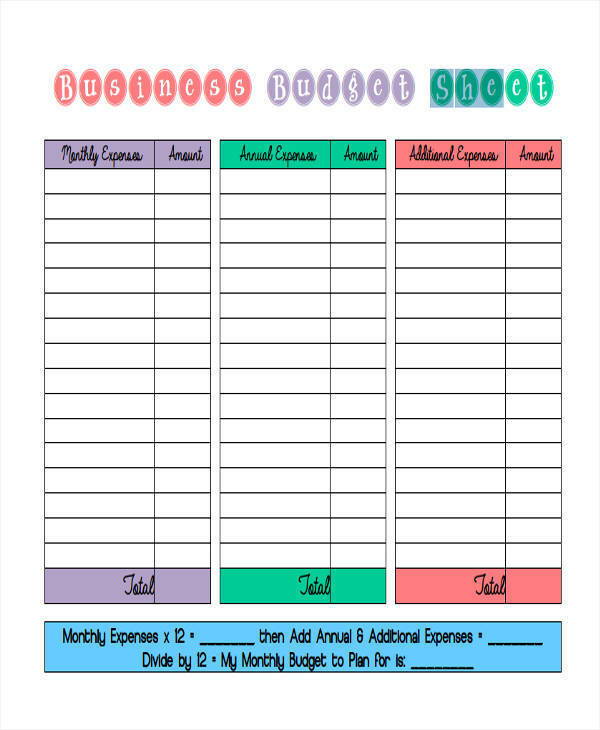 Budget sheet templates in PDF are now made available online that you can download and print for as many times as you want. Even so, you can still prepare your own budget sheet by following the steps below. Determine what you are making a budget for. Is it for your monthly income, for a business, or for a record of a company’s expenditure. Secure or rate your own budget sheet template that is appropriate for your needs, and that includes the contents that should be there. 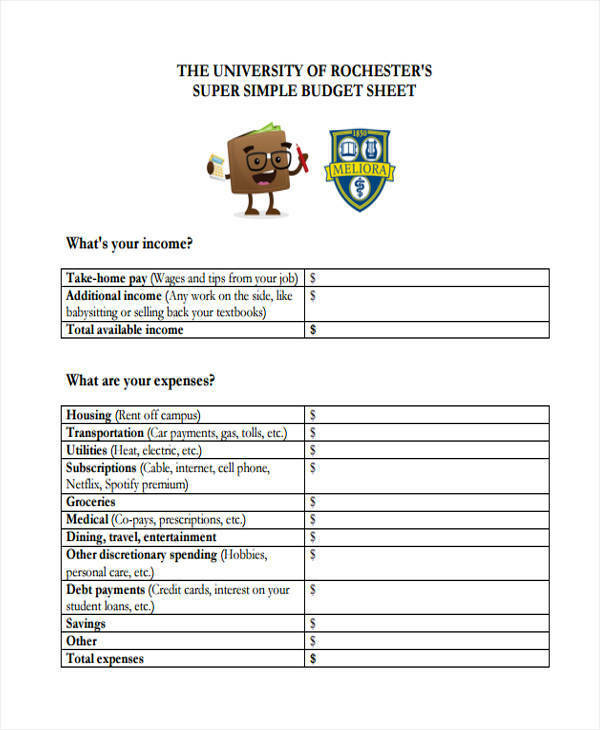 Make a list of all the expenses or things where the budget should be spent on. Make sure to have all your numbers right and your list complete. A budget sheet provides important information about the budget being released or the available budget. Details on what and how the budget has been spent for can be found in a budget worksheet in PDF. Helps prevent overspending and the purchase of unnecessary things. In an office setting, a budget can help control the expenses in an office. 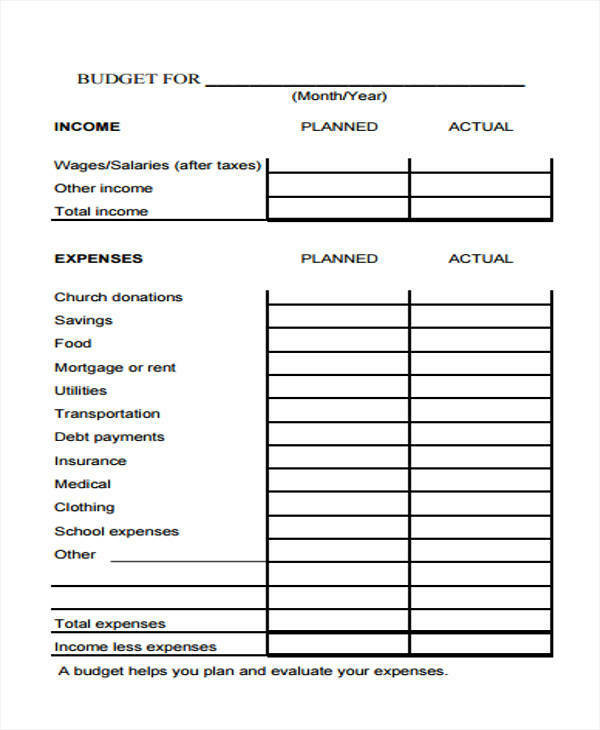 A budget sheet can also aid in decision-making, especially when it is something related to money.